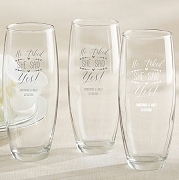 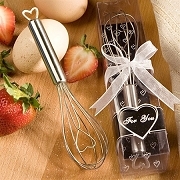 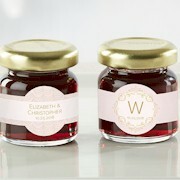 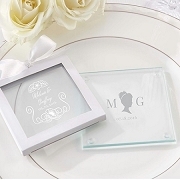 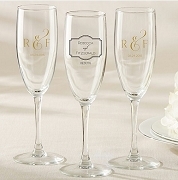 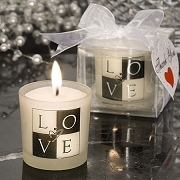 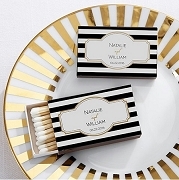 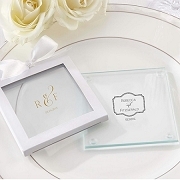 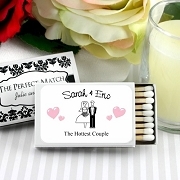 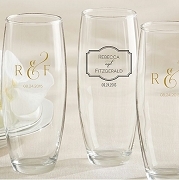 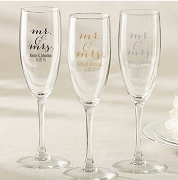 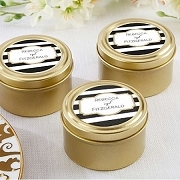 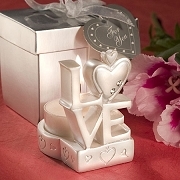 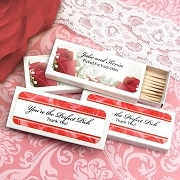 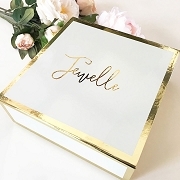 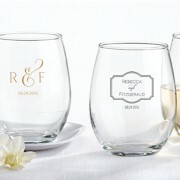 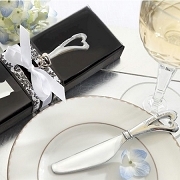 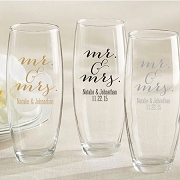 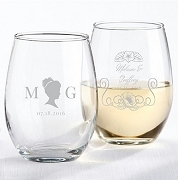 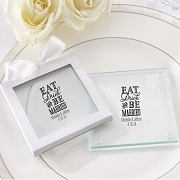 Make your wedding unforgettable with our classic wedding favors collection. 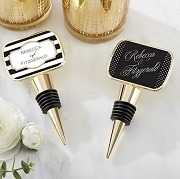 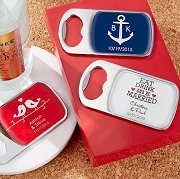 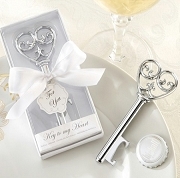 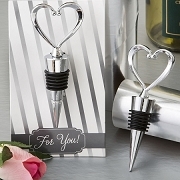 Discover our classic favors designs from wine stoppers to bottle openers which will never go out of style. 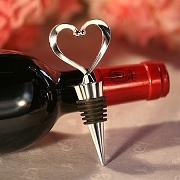 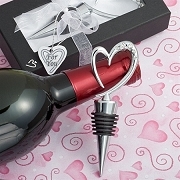 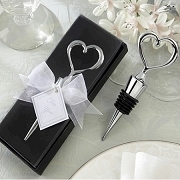 Discover some of our elegant wine stoppers with classic heart designs.